Everybody loves chocolates and who wouldn't want to receive some and turn his or her day special? And here's the best part, aside from making someone's day special with Toblerone, you also get a chance to visit Switzerland. #MakeSomeonesDay with Toblerone Contest was announced and it coincided with the launch of the new Toblerone Snow Top. Its so easy to join and you're bound to make someone's day happy, too. 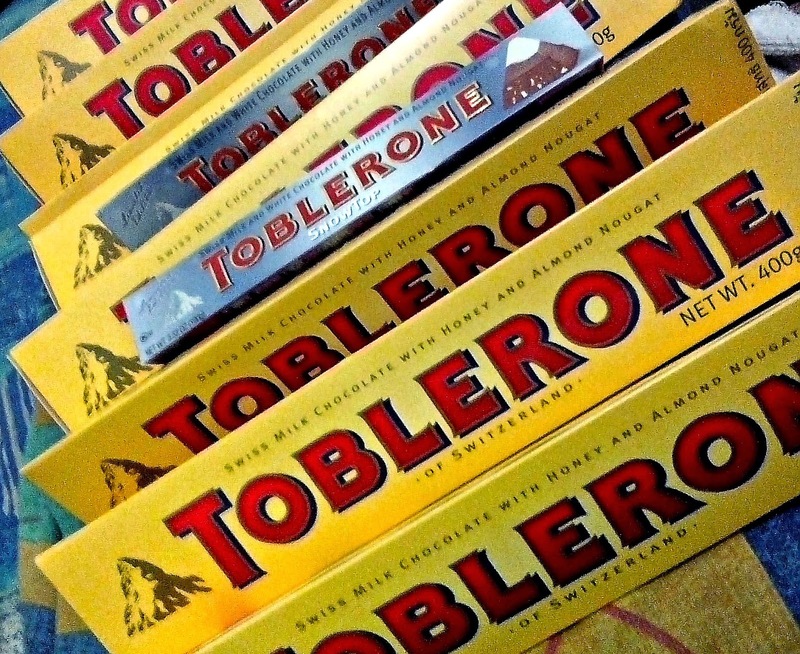 Simple share your love and say it with- Toblerone! You can choose among the new Toblerone Snow Top, Toblerone Crunchy Almonds or from any of the six customized Toblerone sleeves with messages such as: "I Love You," "Good Job," "Stay Awesome," "Congratulations," "Happy Birthday," and "Thank You." Make Every Day A Special Day with Toblerone. Read more about the Toblerone Snow Top launch here.